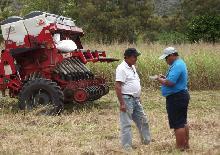 Coordination and technical capitalization (CANC and POET Com). 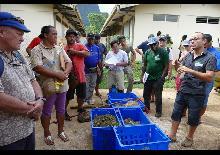 Within the framework of this activity, which aimed to improve technical knowledge in organic farming and to disseminate it in the OCTs and the region, as well as to promote and develop organic farming, regional technical workshops were organized and were a major asset enabling numerous exchanges between participants who widely praised their wealth and qualities. 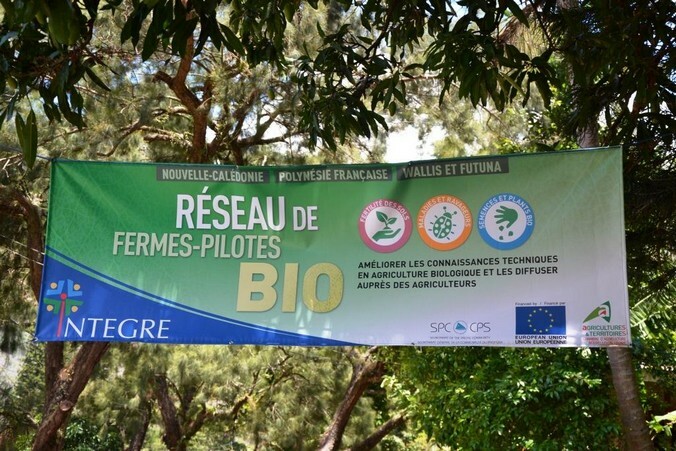 Based on existing networks (POET-Com et le and the network of chambers of agriculture), the objective was to gather knowledge and know-how. 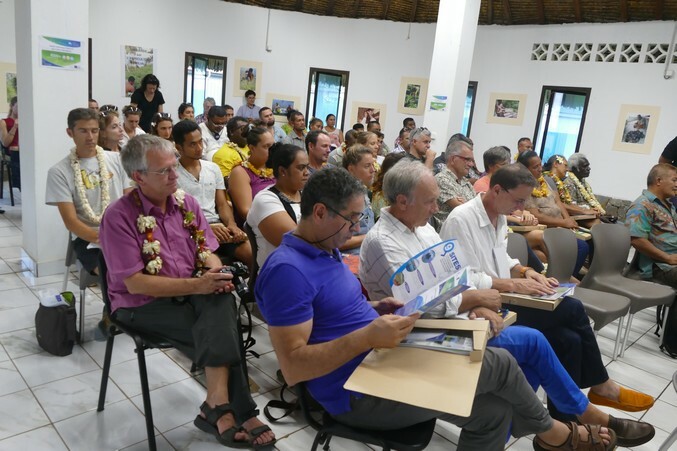 Strengthen the regional POET-com network and the participation of Francophone OCTs. 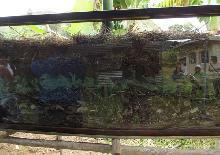 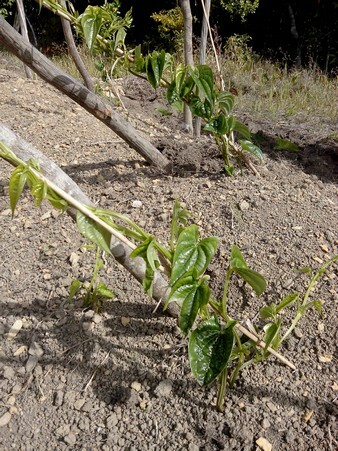 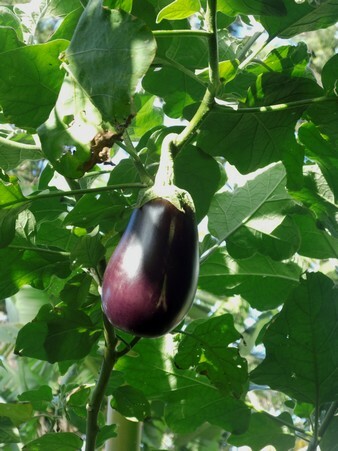 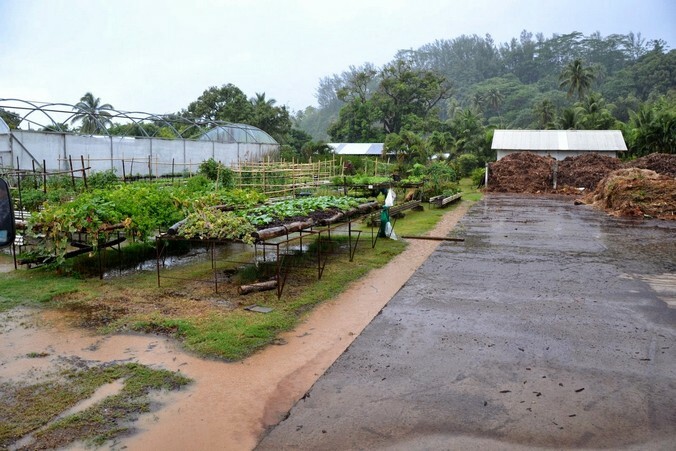 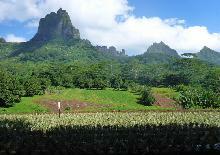 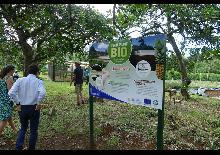 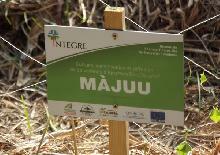 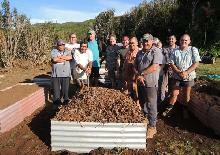 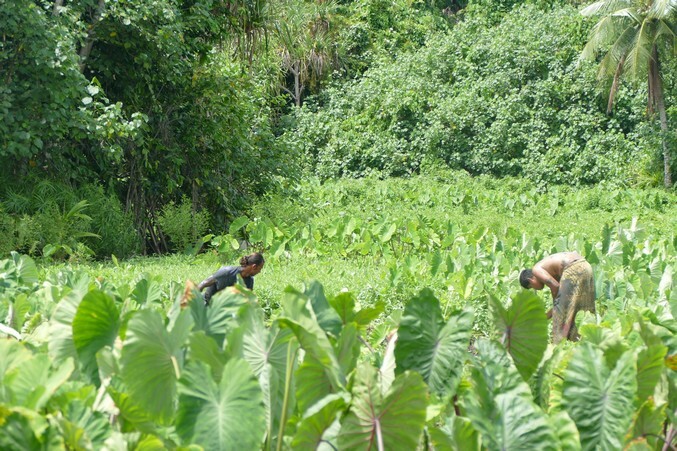 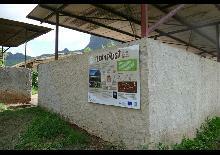 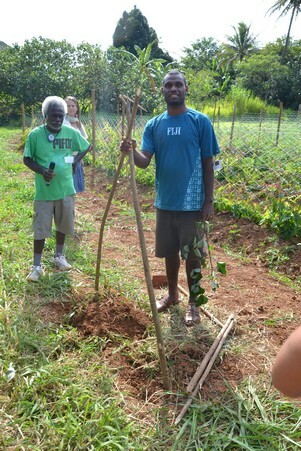 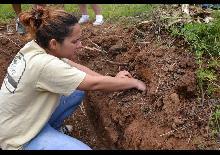 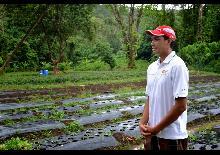 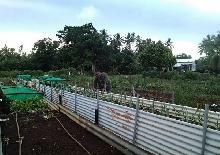 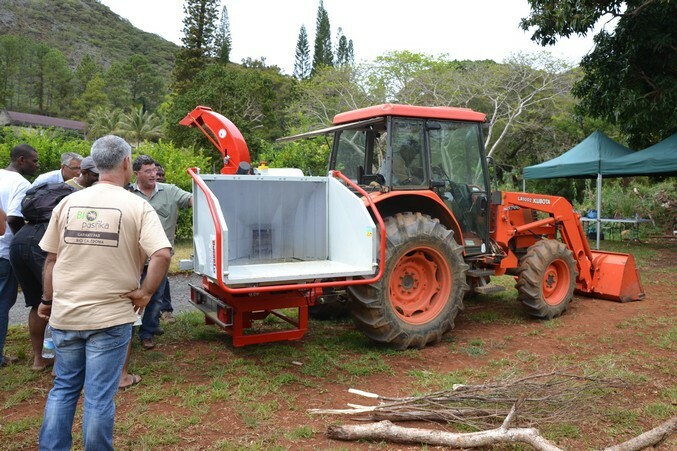 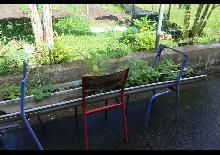 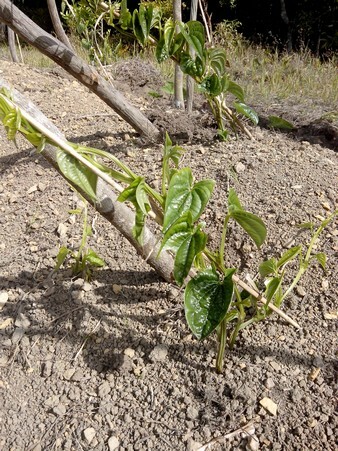 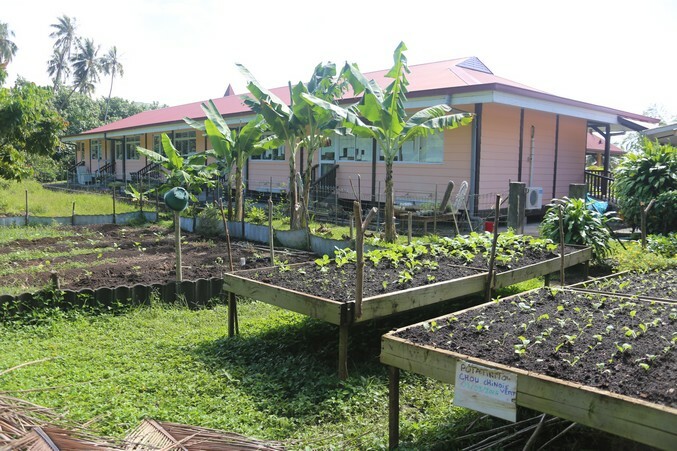 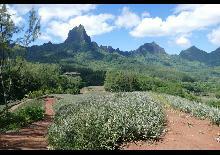 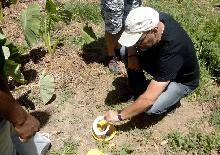 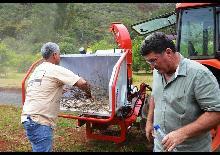 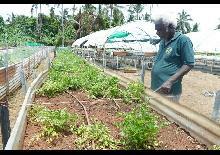 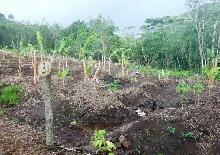 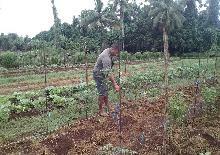 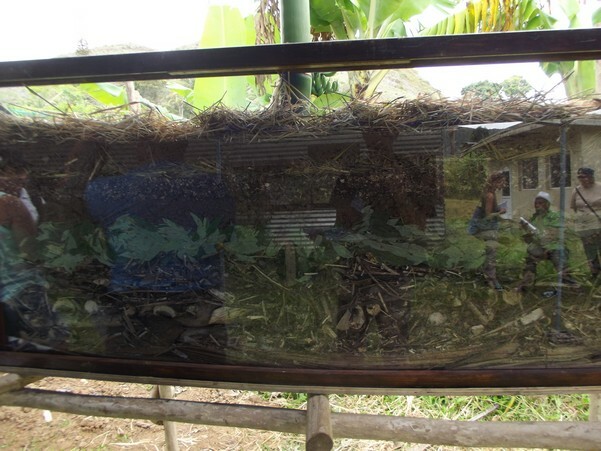 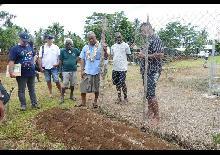 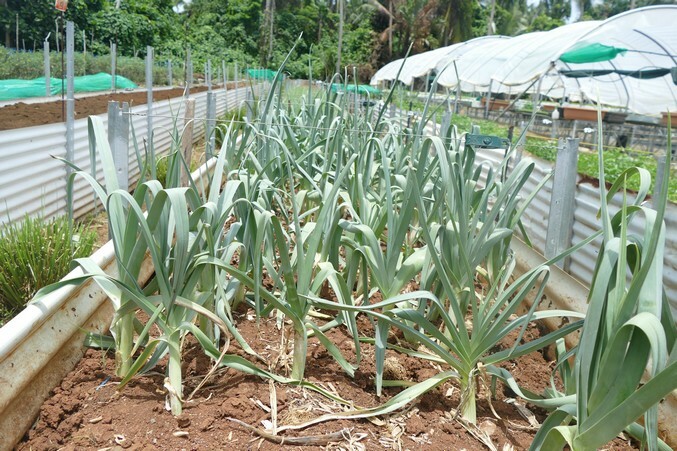 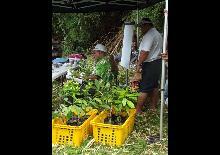 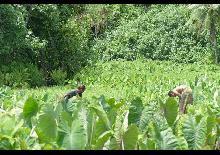 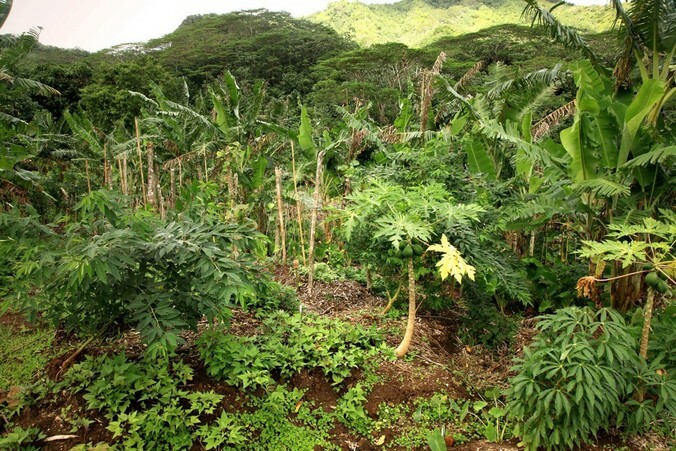 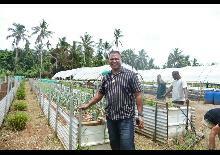 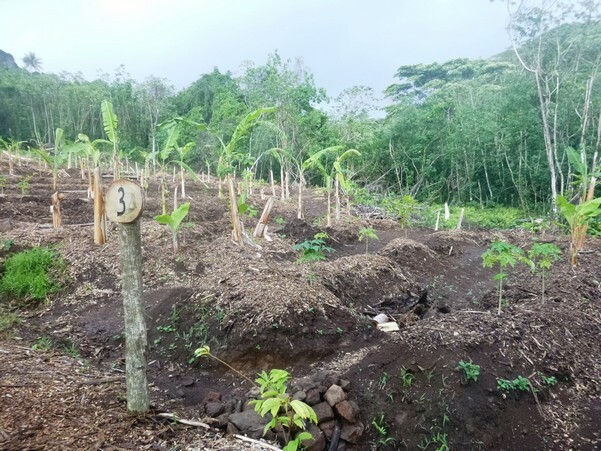 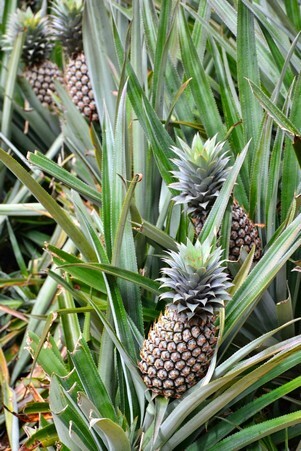 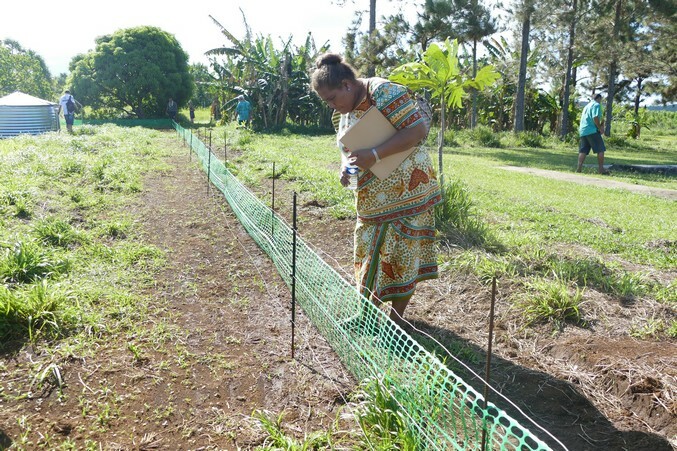 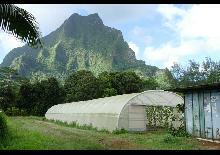 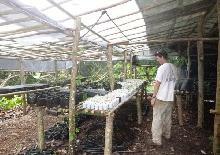 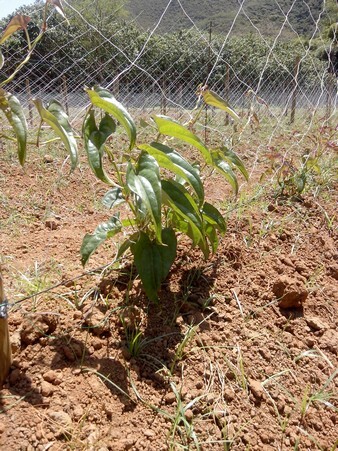 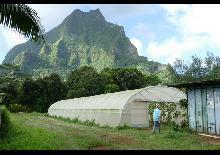 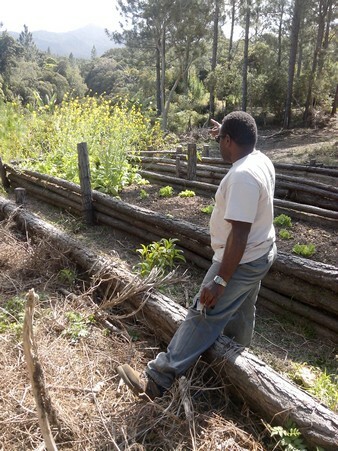 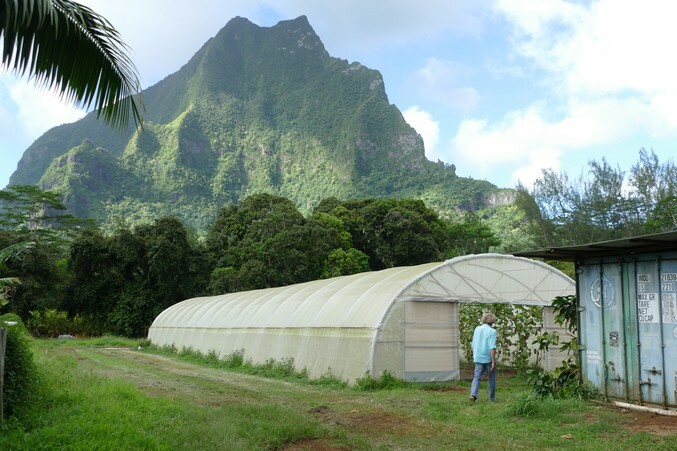 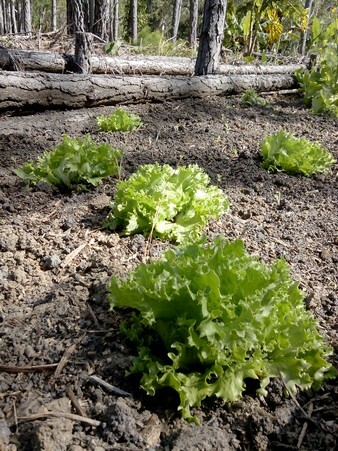 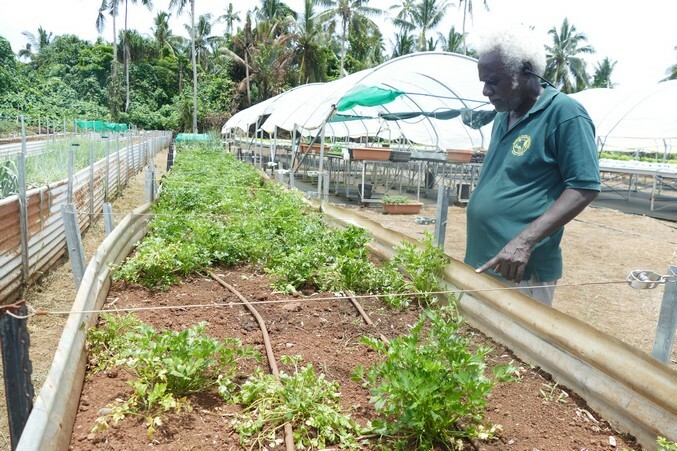 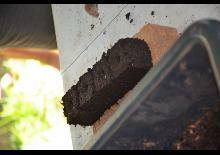 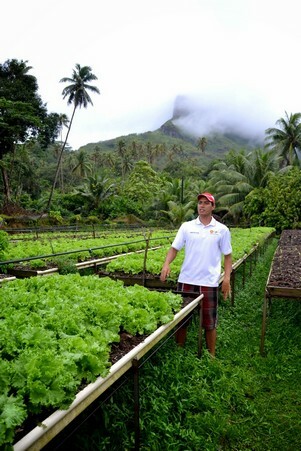 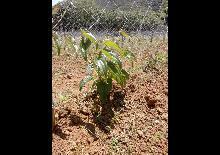 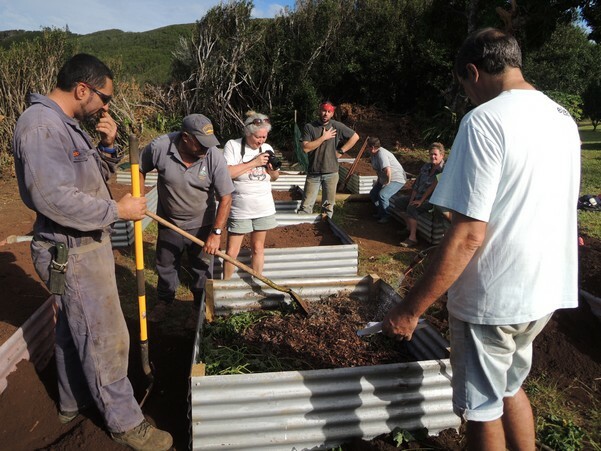 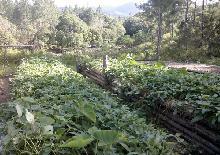 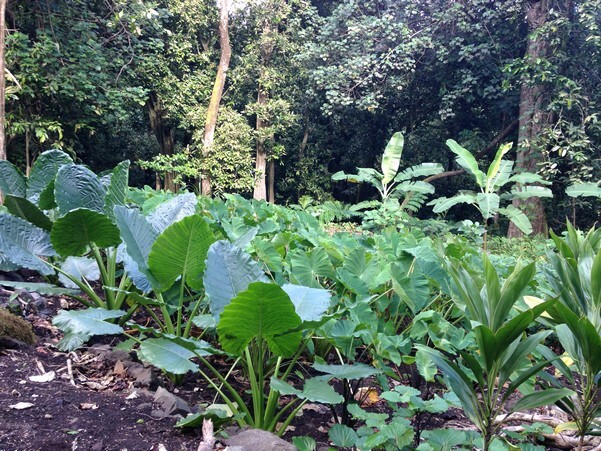 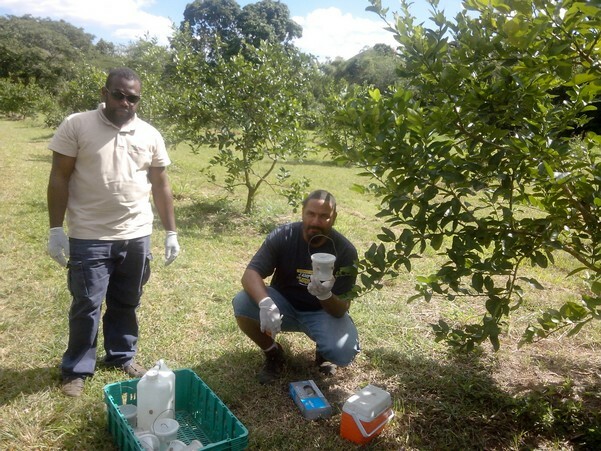 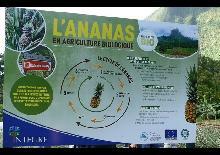 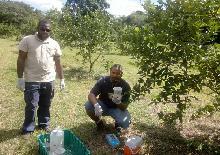 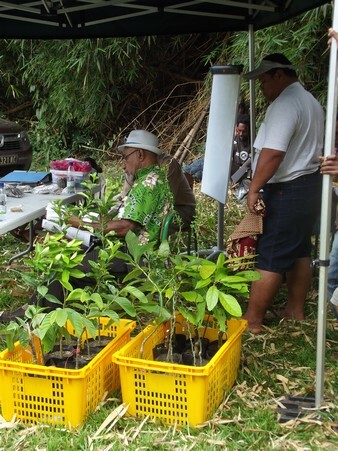 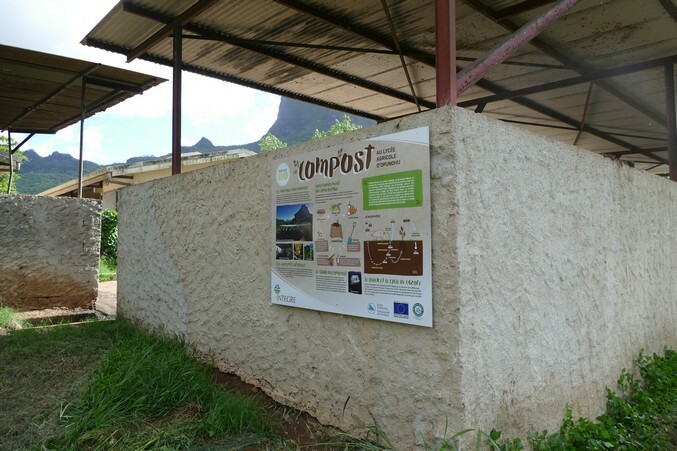 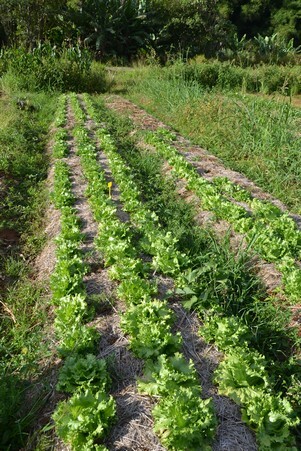 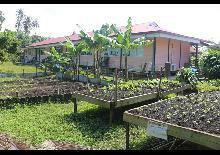 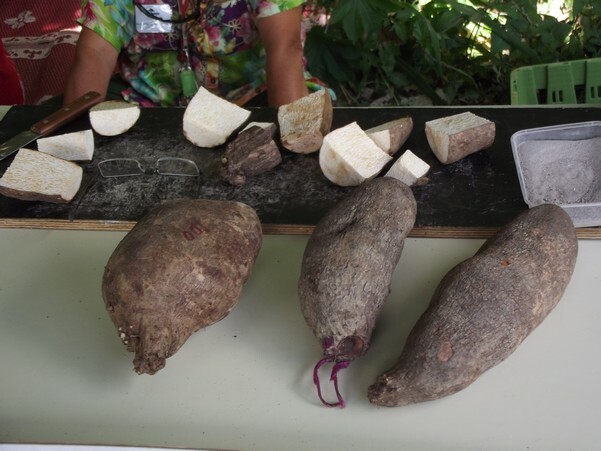 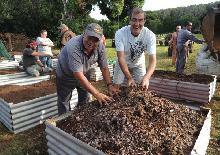 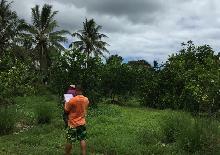 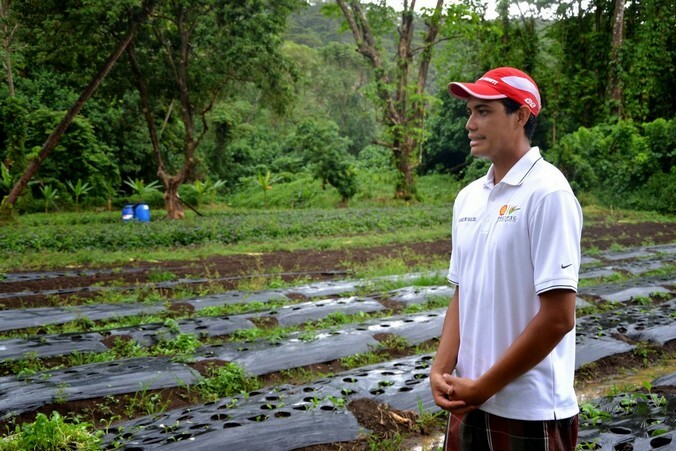 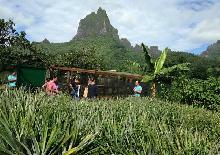 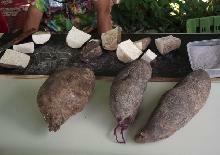 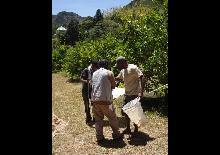 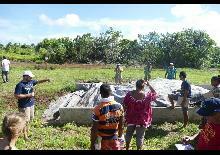 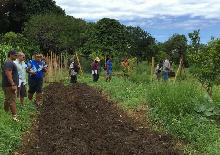 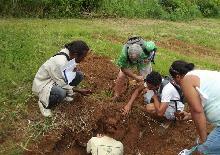 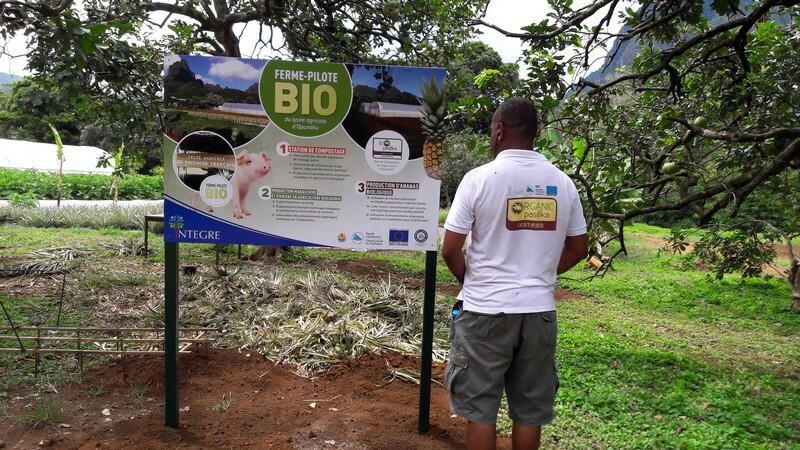 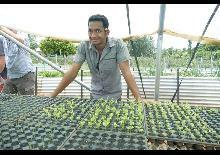 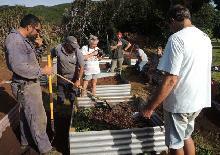 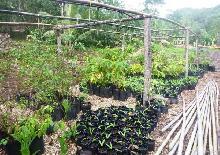 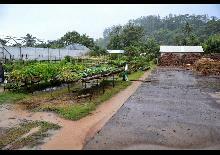 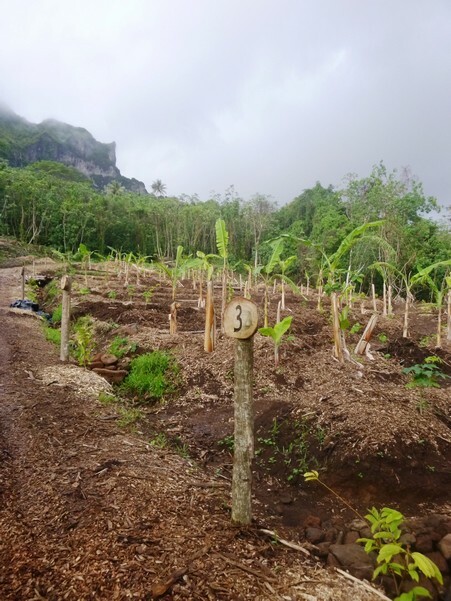 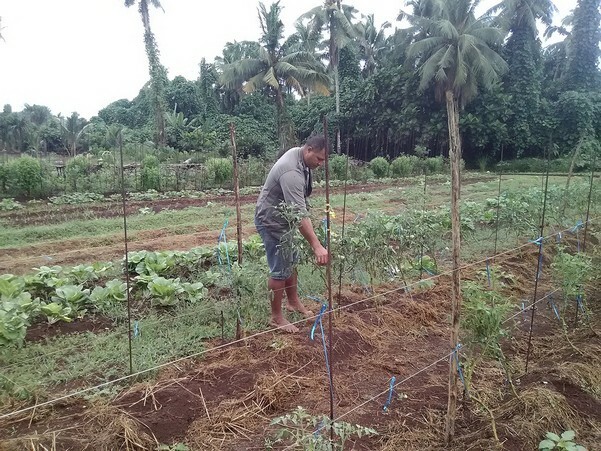 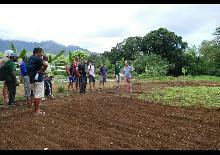 Three "organic" pilot farms have been set up: in New Caledonia (DoNeva Highschool, Houaïlou), Wallis and Futuna (Wallis Agricultural Professional High School) and French Polynesia (Opunohu Agricultural Professional High School) where agronomic experiments, training and exchanges of experience have been conducted. 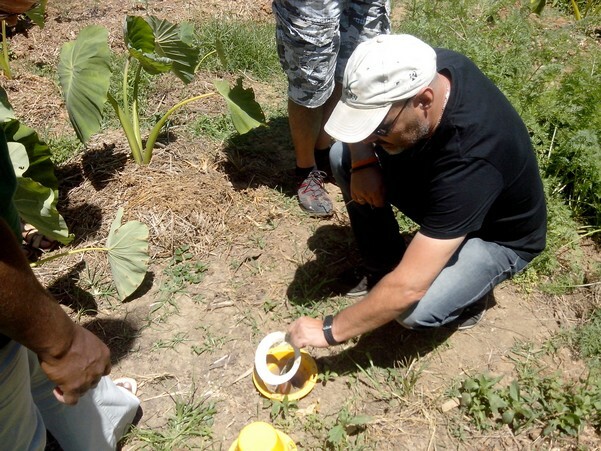 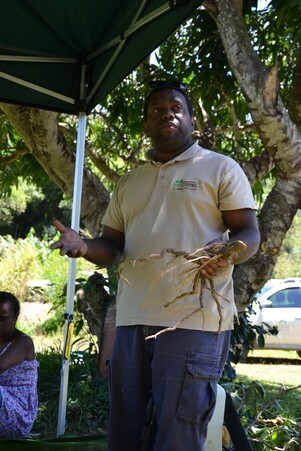 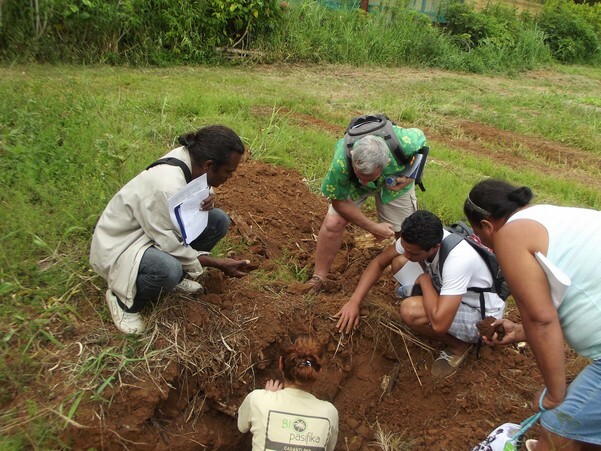 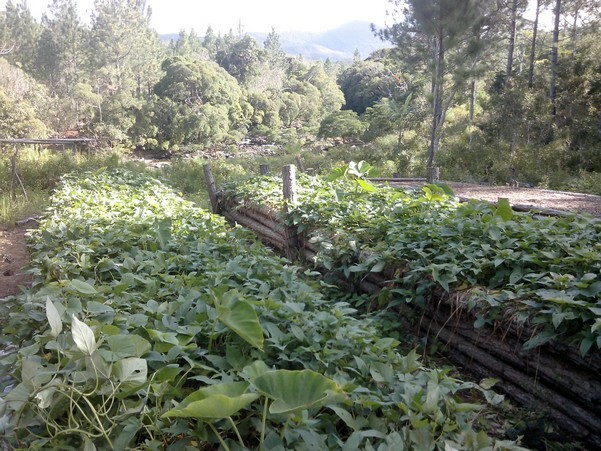 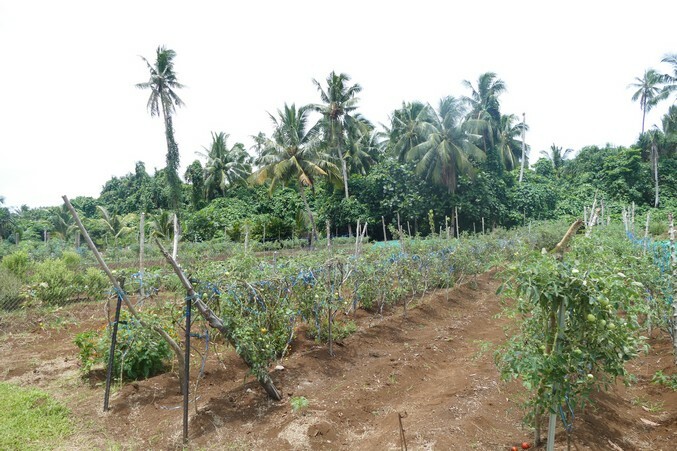 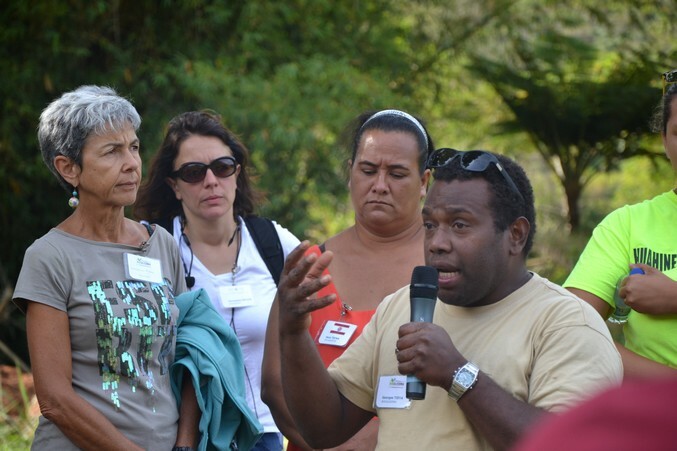 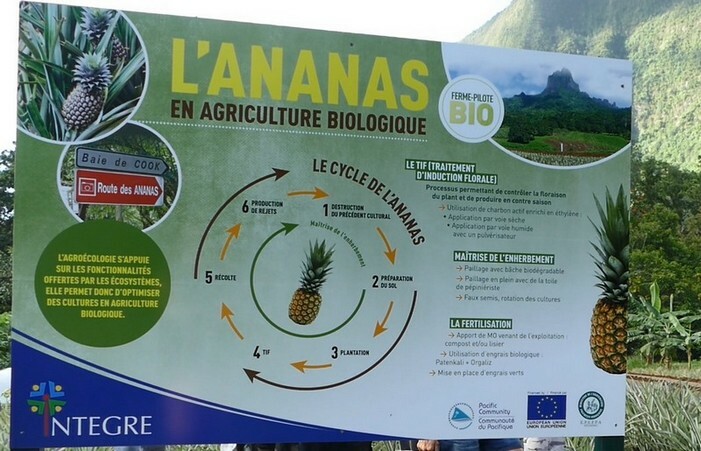 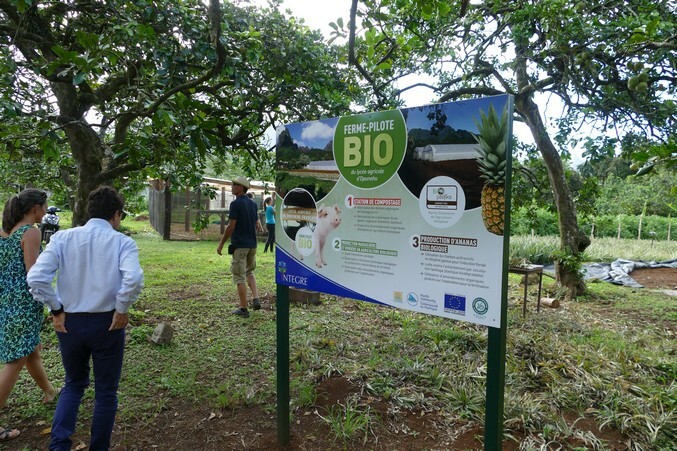 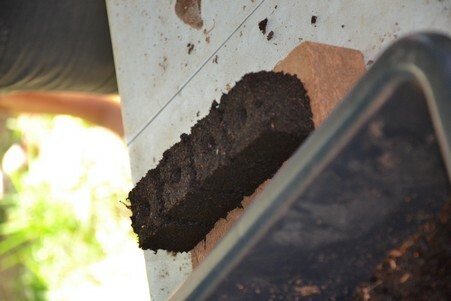 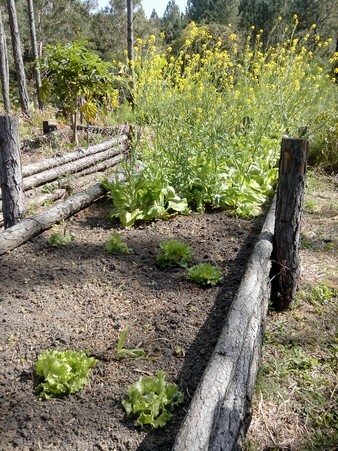 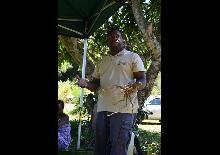 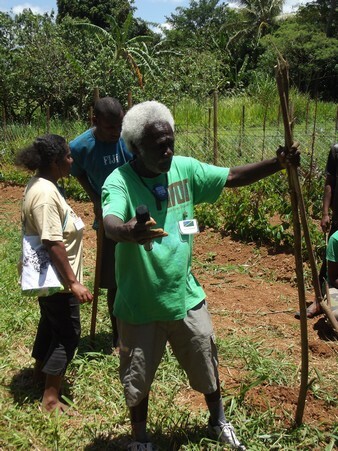 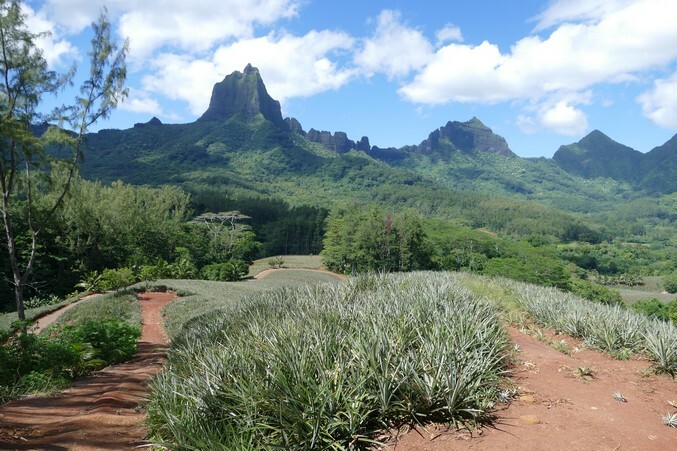 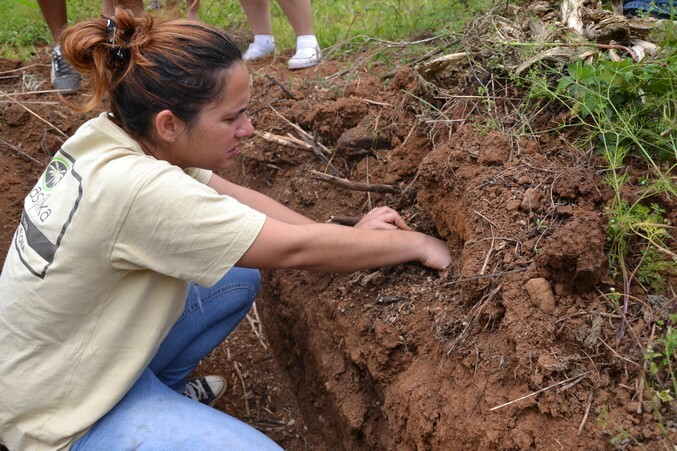 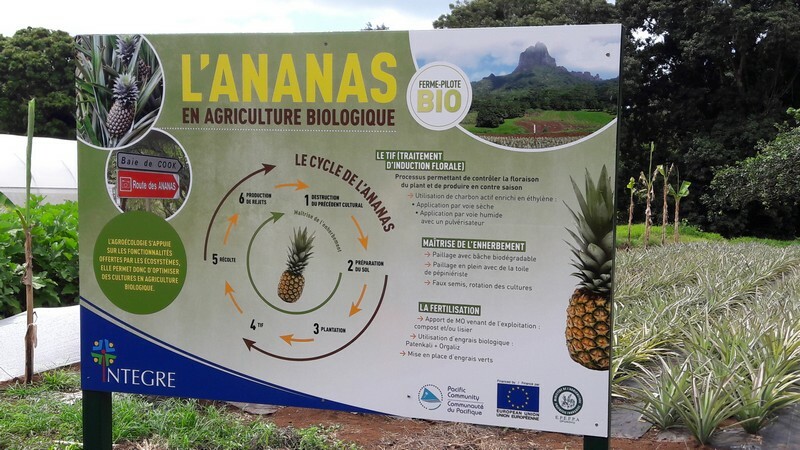 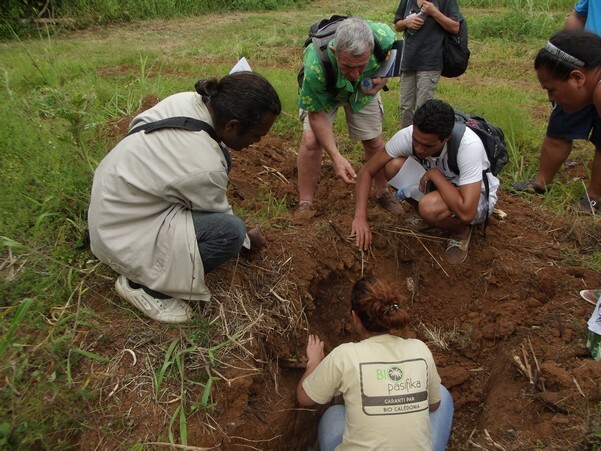 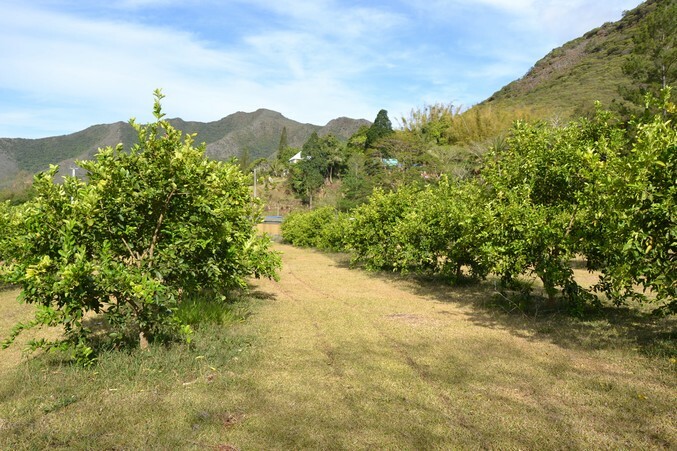 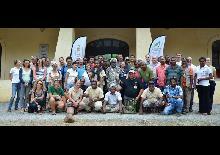 The first regional meeting on organic agriculture was held in New Caledonia at the Do Neva Agricultural High School in Houaïlou from November 2 to 6, 2015. Strengthen the POET Com and inter-consular networks. 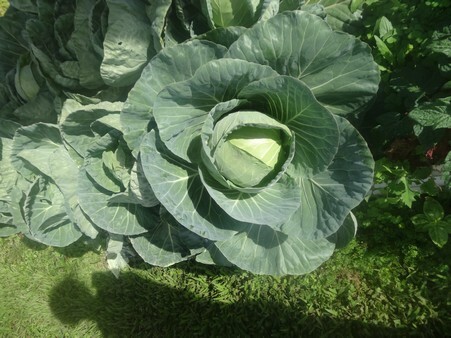 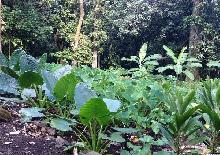 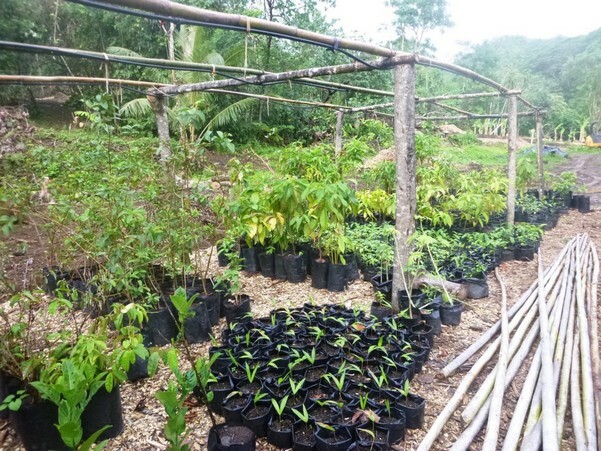 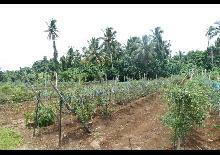 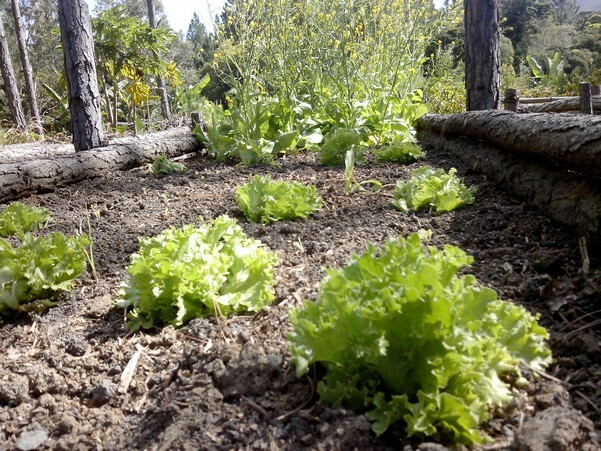 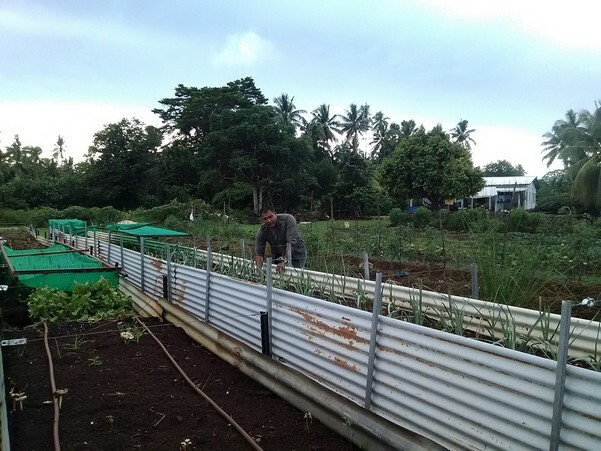 Promote organic farming among the public, raise awareness of organic production modes and methods, and promote production adapted to tropical environments and respectful of the environment. 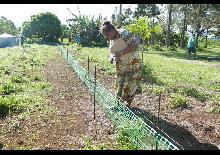 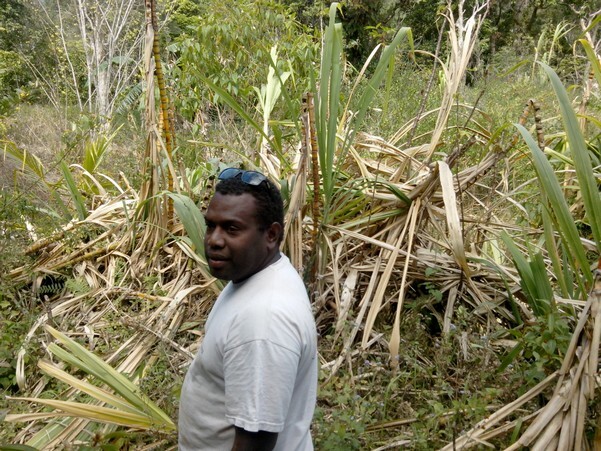 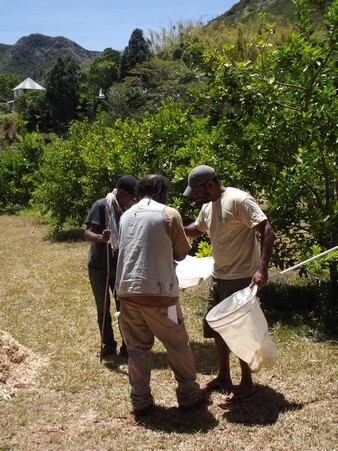 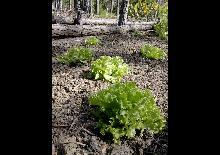 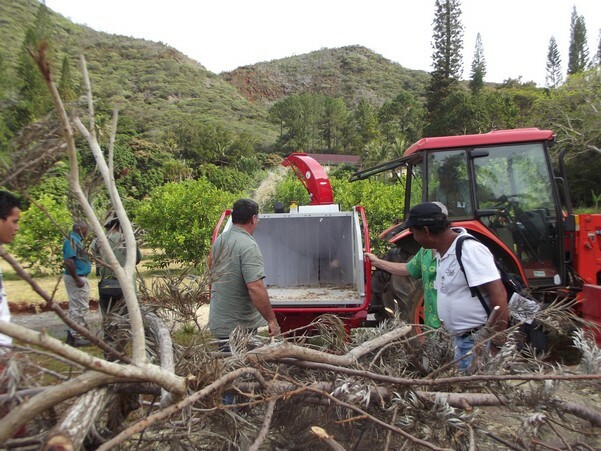 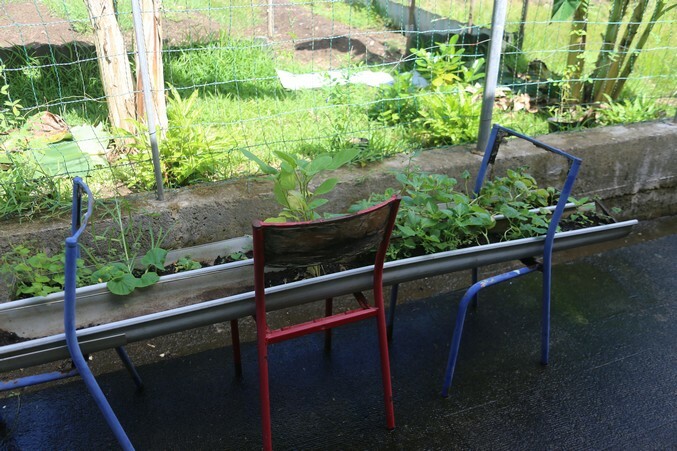 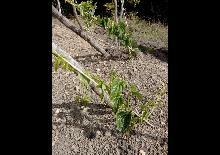 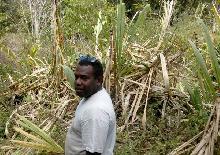 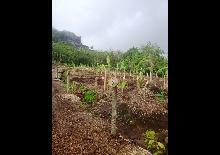 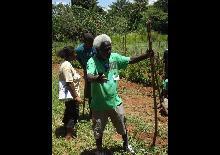 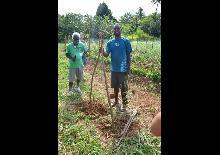 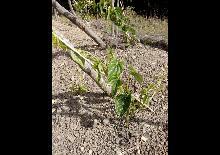 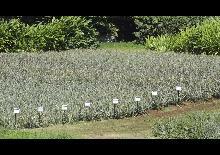 Restitution of the video clips covering the three themes developed by the project in New Caledonia: soil fertility, disease and pest control, and organic seeds and plants production. 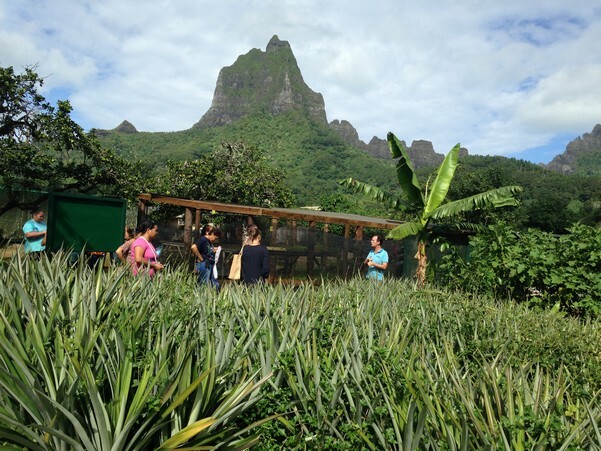 The second INTEGRE regional technical workshop on organic farming was held in French Polynesia from October 29 to November 4, 2016. 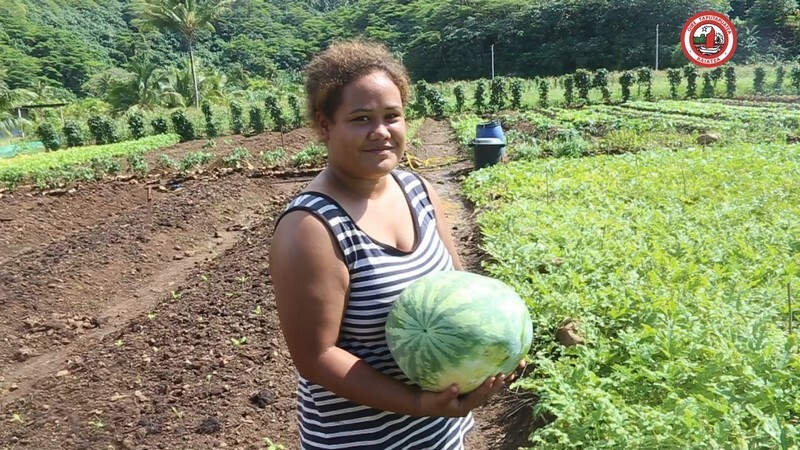 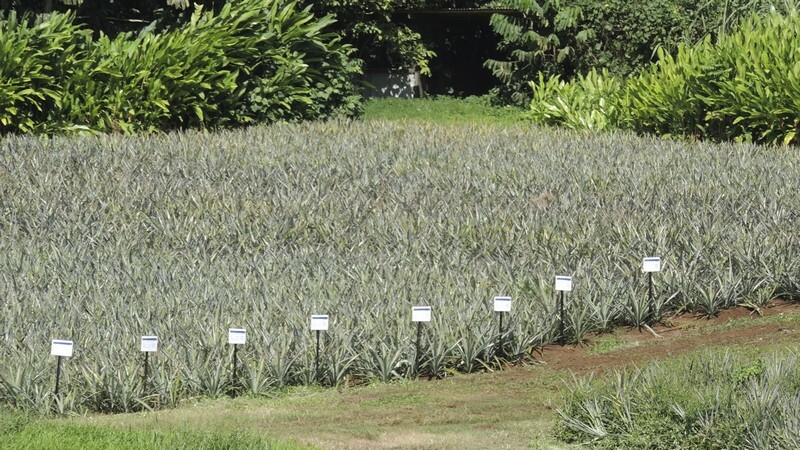 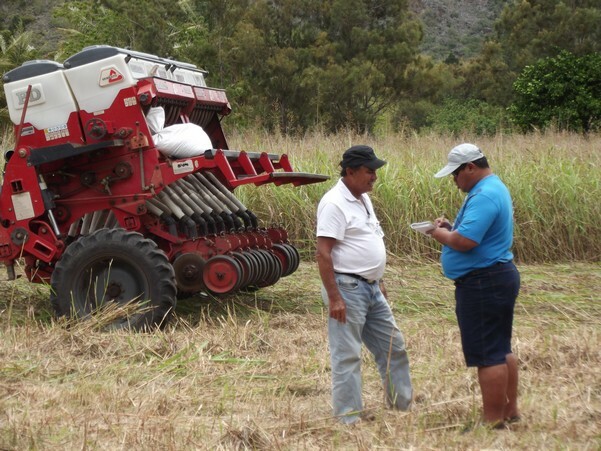 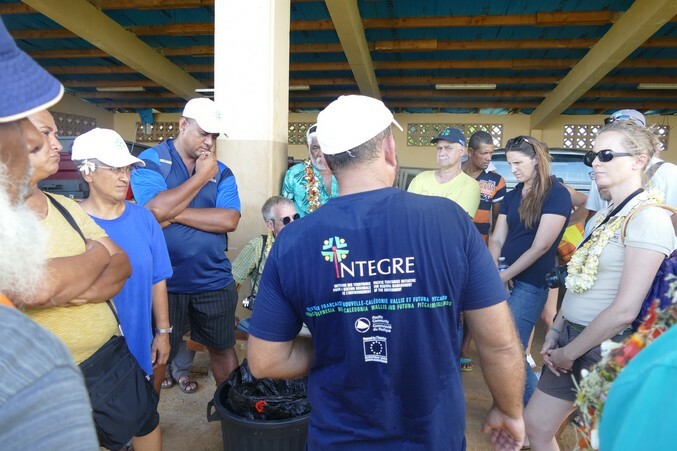 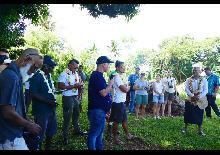 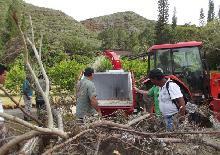 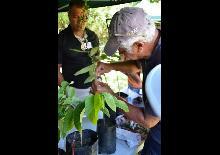 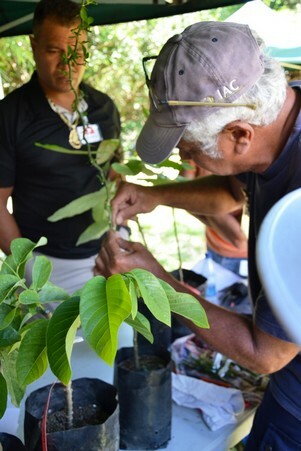 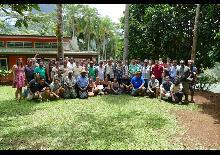 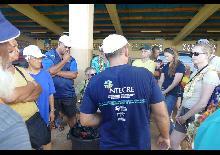 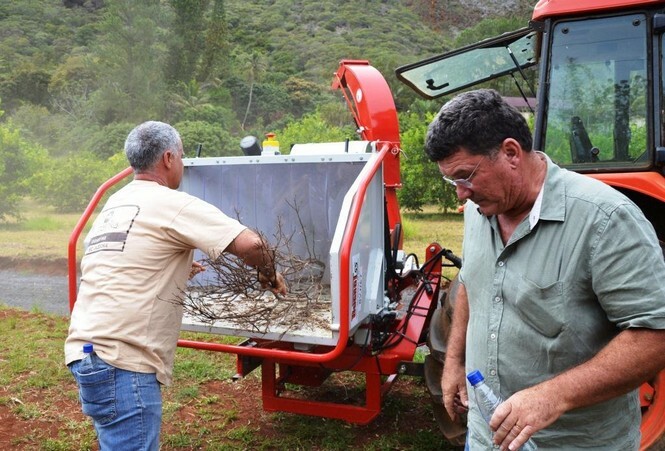 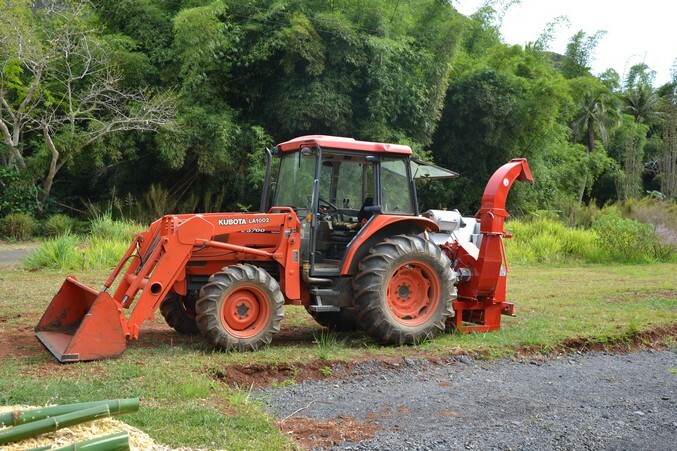 It brought together nearly 70 participants, farmers and technicians, from French Polynesia, New Caledonia, Wallis and Futuna, Vanuatu, Solomon Islands and Fiji. 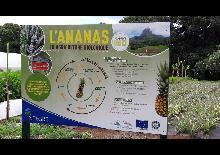 Preparation of the next and last regional workshops in Wallis and Futuna. 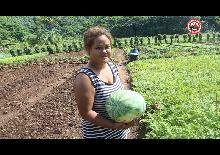 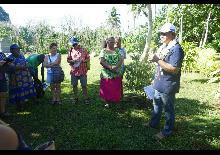 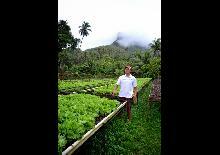 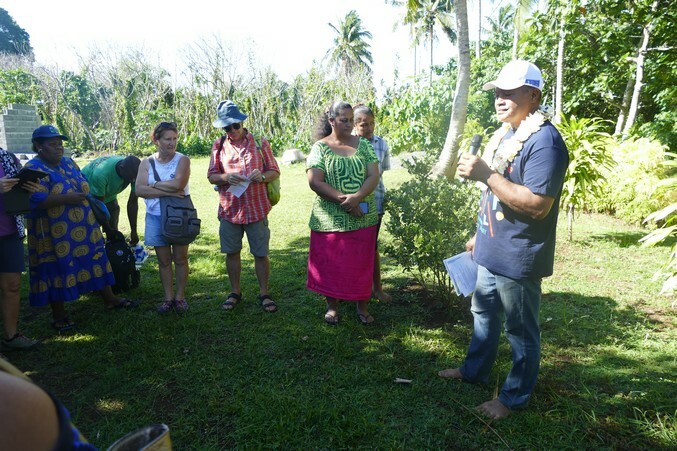 From October 16 to 20, 2017, took place in Wallis and Futuna, the last regional technical workshop INTEGRE on organic farming. 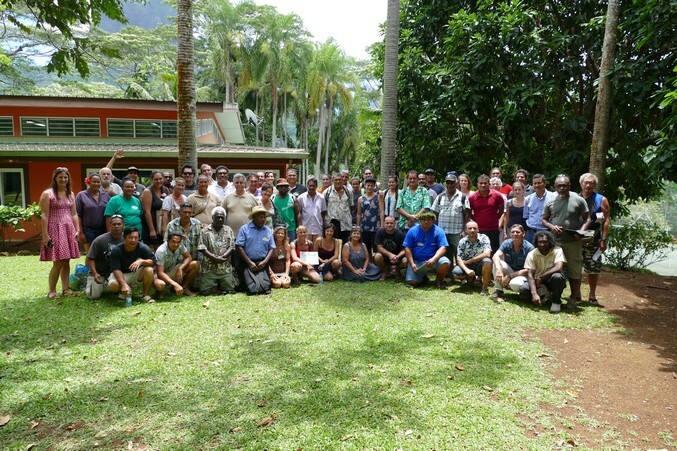 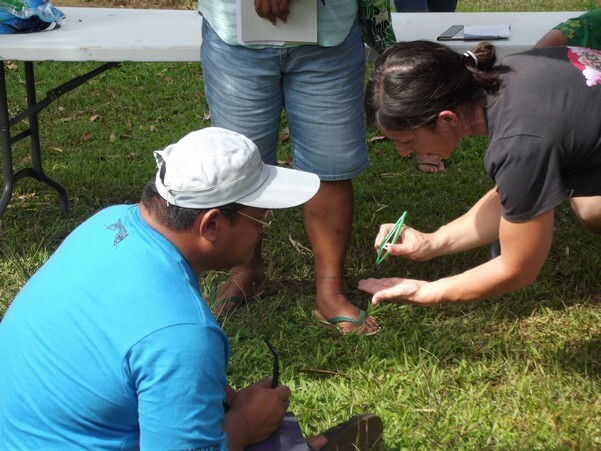 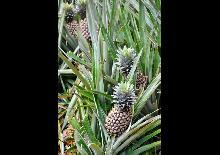 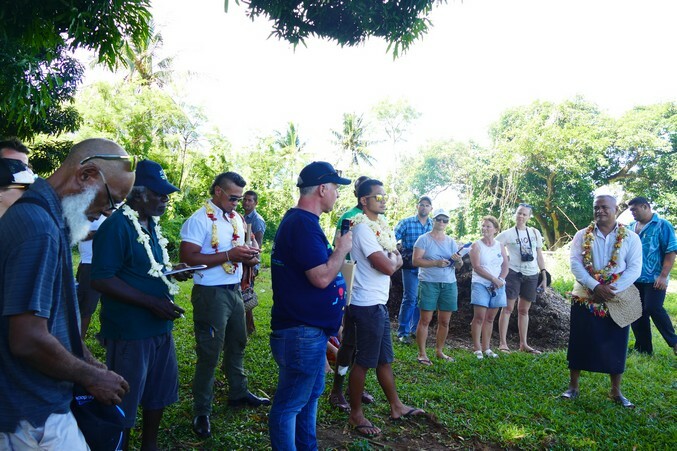 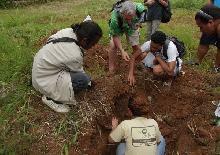 It gathered nearly 60 participants, farmers, research technicians and institutional leaders from French Polynesia, New Caledonia, Wallis and Futuna, Vanuatu, Solomon Islands, Fiji and Vanuatu. 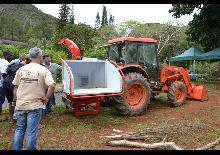 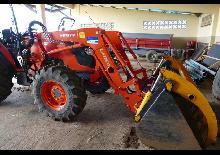 Work on the priority areas defined by farmers and technicians, based in particular on joint facilitation by farmers and technicians on farms and at the agricultural vocational school, exchanges between farmers have been privileged and the technician "co-facilitator" to play a facilitating role. 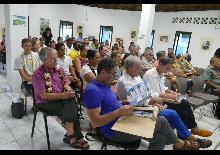 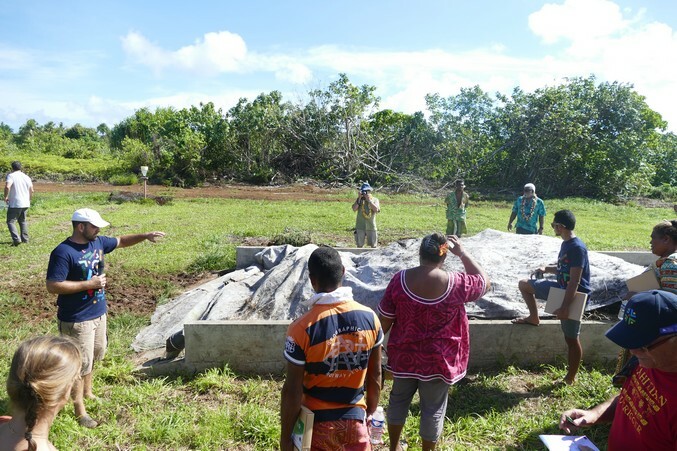 At the end of each of the 3 workshop days, a synthesis including recommendations and proposals for the development of organic agriculture in Wallis and Futuna, the OCTs and the Pacific countries and territories was prepared. 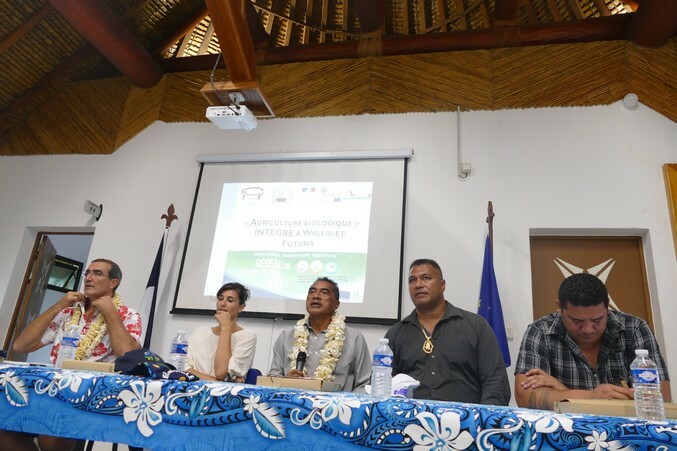 On the 4th day, a global synthesis was presented in plenary to the customary authorities and institutions of Wallis and Futuna. 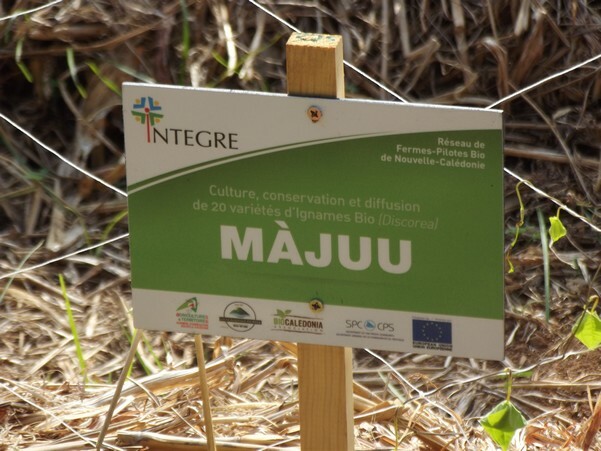 INTEGRE aimed to strengthen the integration of OCTs into regional networks by offering them financial or technical opportunities to participate in the networks, either by facilitating their access to the networks or by organising specific sessions so that they could meet, exchange and share their experiences with their counterparts, or finally by financing bilingual studies on subjects of common interest to the OCTs or the ACP. 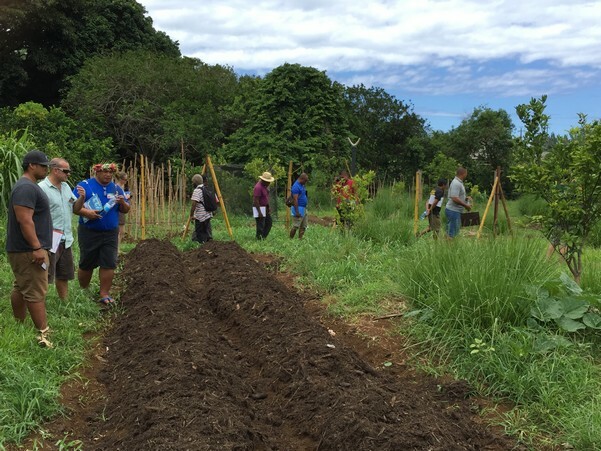 However, the integration of the OCTs into regional networks cannot be decreed, it is built on the basis of meetings, interests, wills and even personalities who promote cooperation or seek to see how things work elsewhere. 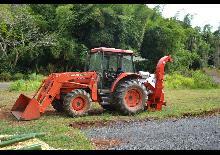 Thus, depending on the themes, the dynamics have been more or less strong. 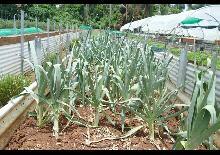 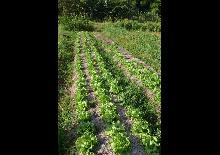 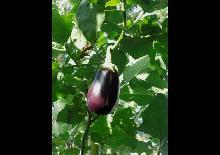 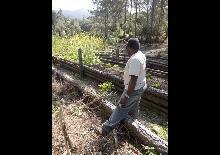 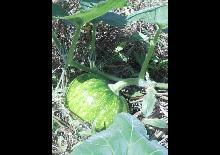 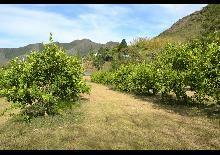 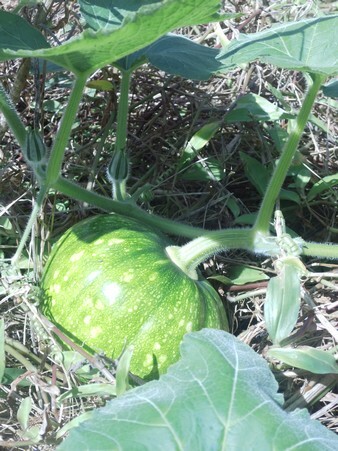 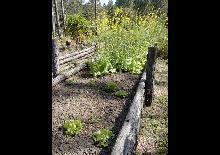 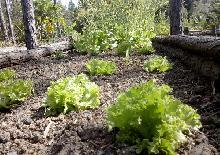 The strongest dynamic is undoubtedly on the side of organic farming. 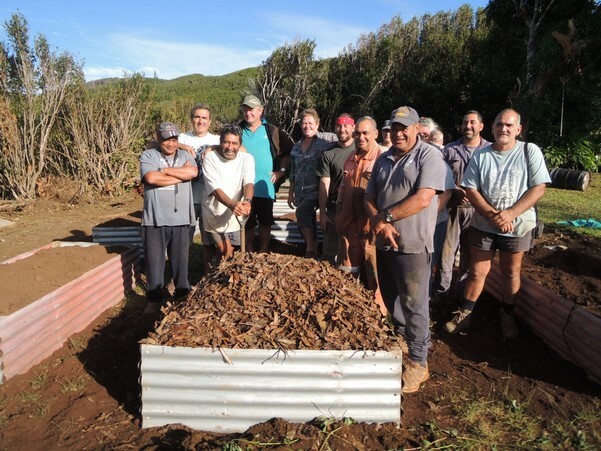 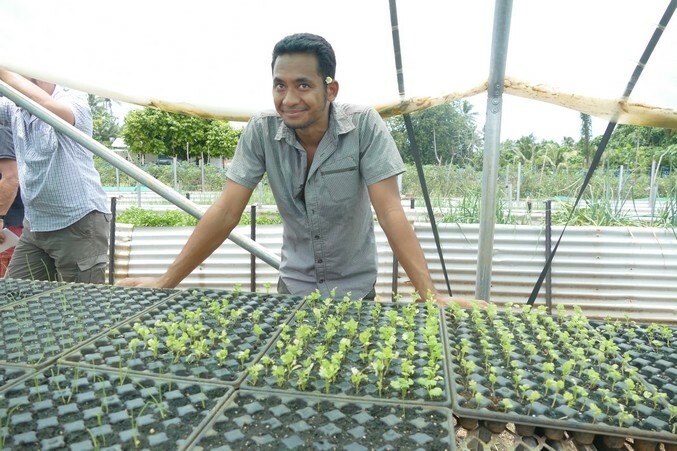 Supported by a structure and a facilitator, the OCTs have really forged strong links and created a network of organic farmers and pilot farms, between which exchanges are rich and numerous. 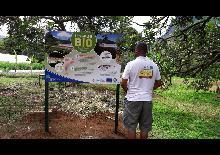 However, the dynamic is perhaps linked to the fact that it was the only network that included funding dedicated to a facilitator, which suggests that it is essential to have funds for human resources in charge of creating links, animating, relaunching actors and partners, etc.... 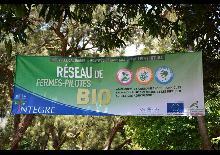 The theme will also benefit from funds under the 11th regional EDF.